To empower educators with tools to create and publish content online. Designing Unacademy's production app and educator experience. In a step towards becoming the world's largest repository of information, we decided to take Unacademy's existing invite-only model and turn it into an open platform. By making the teaching platform accessible to everyone we were targetting three main objectives. Growth and expansion - If becoming an educator was made easy, regular people would be able to share their knowledge and skills with everyone, and in turn, discover their passion for teaching. Diversification of content - An open platform would invariably lead to generation of fresh ideas and diverse content. Automation - Designing an open platform also meant relying less on manual intervention. By building an app that was accessible and easy to use for everyone, we were also looking at reducing the amount of hand holding that previously went into selecting and on-boarding a new educator. When Unacademy decided to become an open platform the biggest challenge was maintaining the quality, authenticity and factualness of the content that was being posted online. I decided to leverage the capabilities of the existing production app towards creating a filteration process for educators. 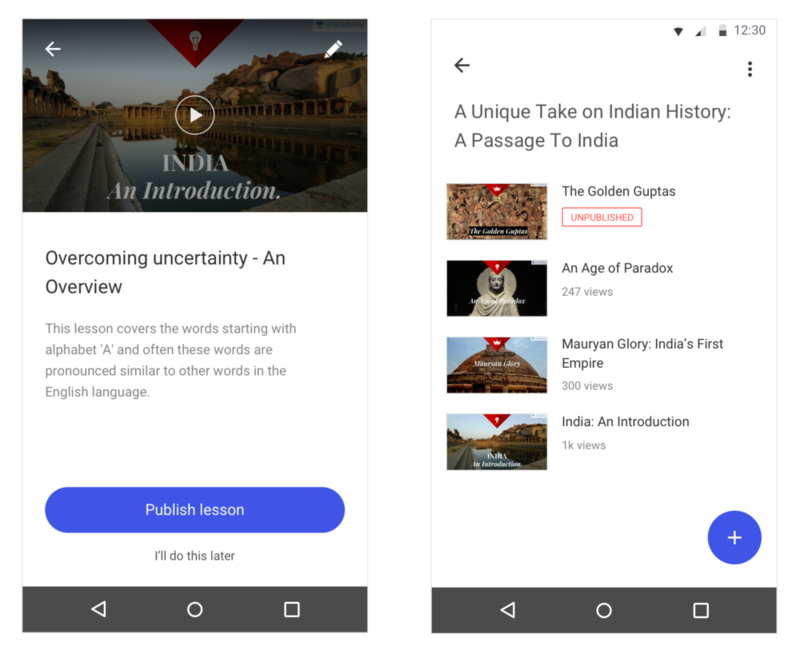 Anyone who downloads the Unacademy Educator app has to go through an application process before they can start publishing content on the platform. 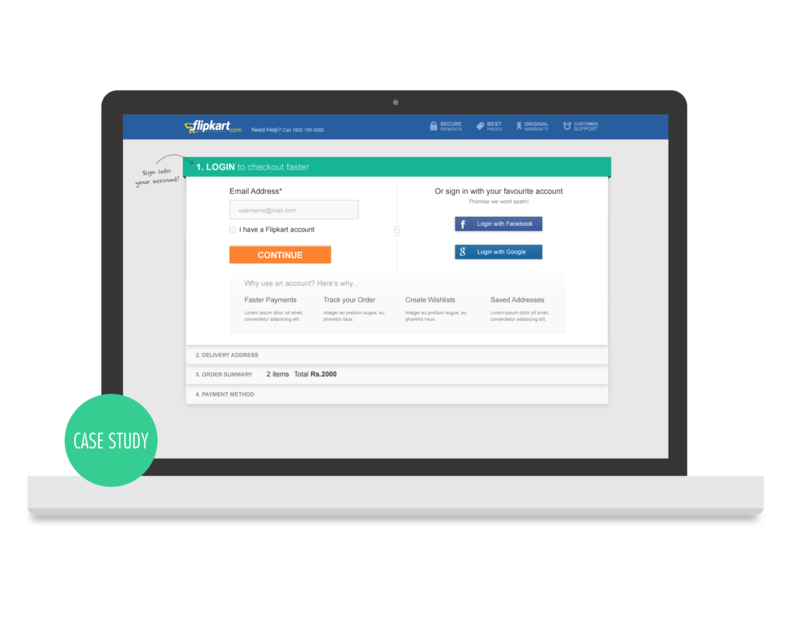 Applicants are required to create a 3 minute demo lesson using the app, based on which the content team evaluates their teaching style and presentation skills. Those who fail to meet Unacademy's standards of quality are given actionable feedback with the option to reapply. 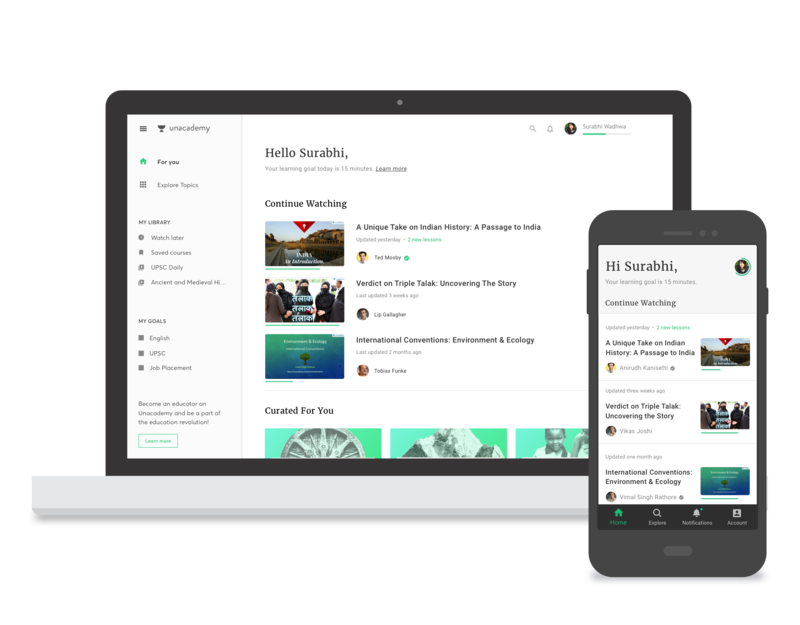 The production app allows educators to convert their slides into video presentations and publish them online. While the app had existed for a while, it wasn't freely available for download. Instead, the APK was manually sent only to those educators who had been 'invited' to teach on the platform. Before I got down to redefining the educator experience for an open platform, I reached out to our content team to understand their pain points and the difficulties they face while onboarding new educators. Their main problem was that the existing app wasn't intuitive and that educators were unable determine how to use or interact with it. I was surprised to hear this because the production app at this point was pretty limited in function. Based on the insight I decided to pivot the redesign around simplicity and ease of use. Select your topic and give your lesson a name. Explain your concepts on paper or a whiteboard. Take pictures of your notes or upload a PDF or a powerpoint presentation. Edit or reorder your slides after adding them to your project. Record your voice over your presentation as you manually transition through the slides. Use the marker to highlight details as you speak and engage your audience. Tap and hold to organise your lessons. Publish your lesson when you're ready to share it with everyone. Respond to comments or messages from learners and engage your audience. 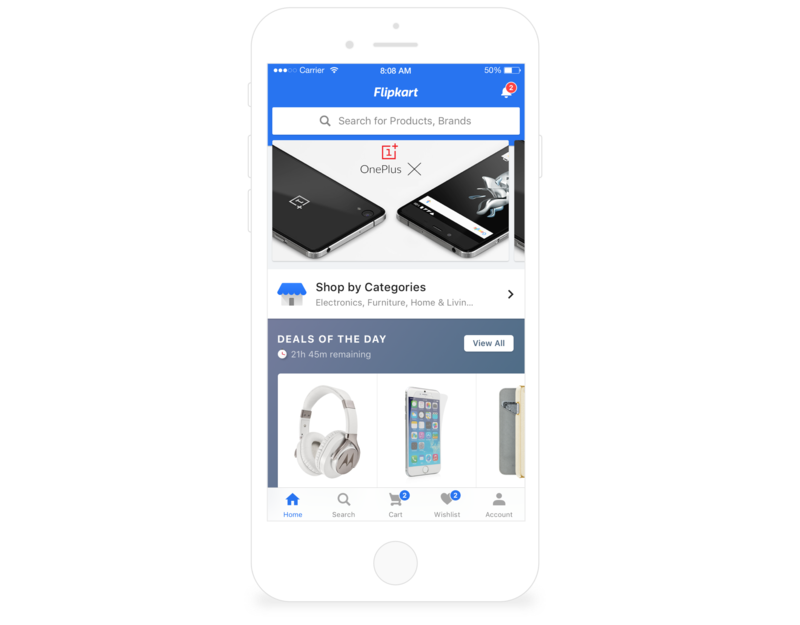 India leads mobile internet usage with Indians accessing the internet through their mobiles nearly 80% of the time (February 2017). In addition, about 70% of Unacademy's traffic comes from mobile. 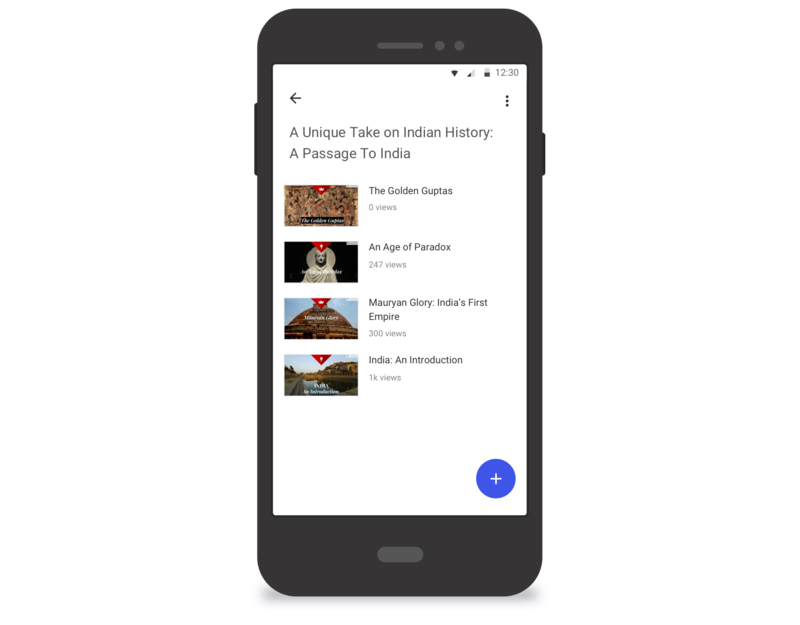 With this in mind, I decided to explore the idea of vertical content for Unacademy.